As private and public sector support for the PCMH continues to build, the health care sector continues to recognize the foundational role of the PCMH in delivery models such as ACOs and the emerging medical neighborhood model. 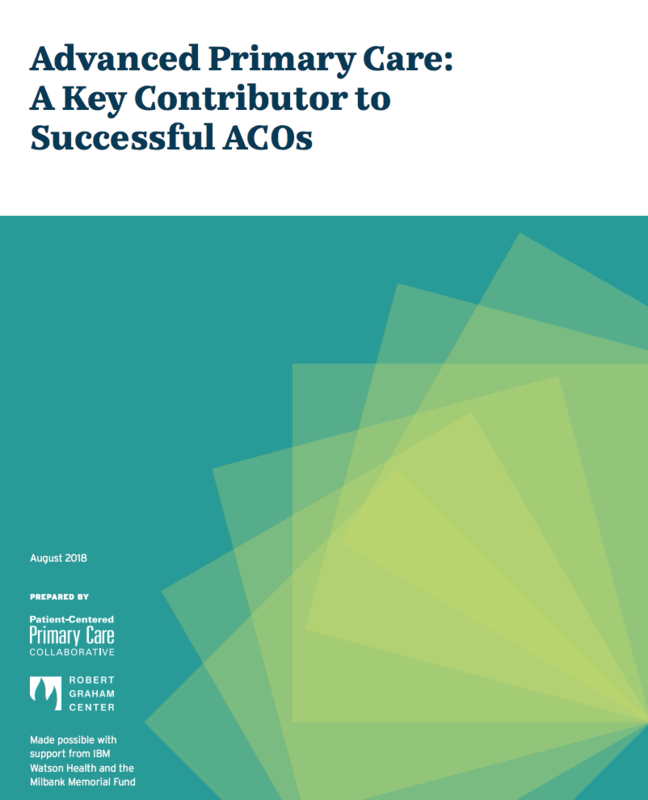 Many of the nation’s highest-performing ACOs embrace their strong PCMH component, and for this reason PCMHs are well-positioned to lead and drive change across ACOs. Initial ACO evaluation results from CMS suggest that many of early adopters have indeed improved the cost effectiveness of care delivery and received shared savings as a result. Many of the improvements can be attributed to PCMH-like features, including innovative approaches to care coordination, team-based care, and chronic disease management. As evaluations of ACOs, integrated health systems, and the medical neighborhood continue, the PCMH will be essential to driving improvements in cost, quality, and outcomes.